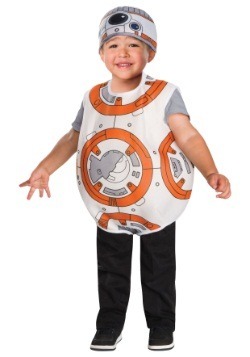 Think back to the first time you saw the bottom of that Star Destroyer crawl over the screen chasing that tiny little ship. 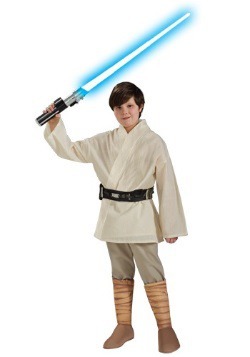 Remember when you first saw a lightsaber ignite? 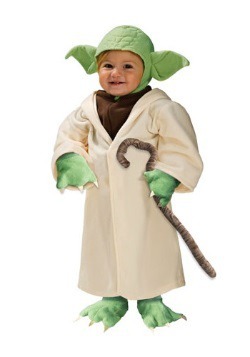 Or when Yoda lifted an X-Wing from his Dagobah swamp? 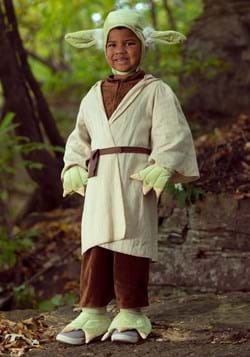 If only we could go back and relive these moments. 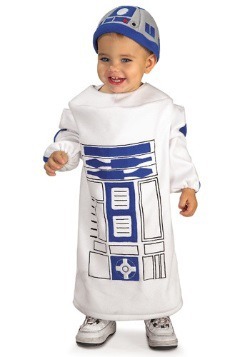 Well, when we show Star Wars to our kids we get to relive these moments through them. 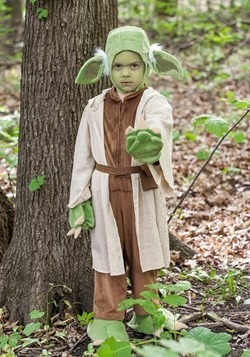 It's a film series that joins generations together! 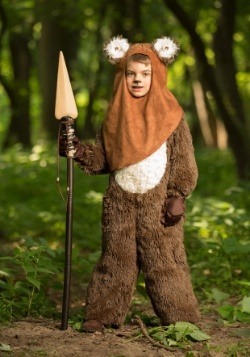 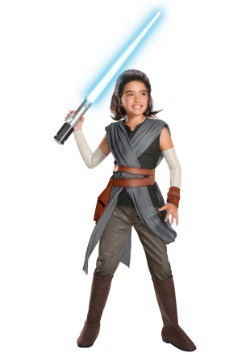 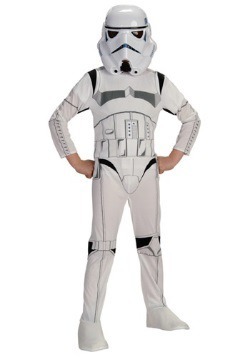 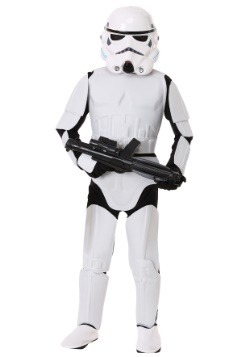 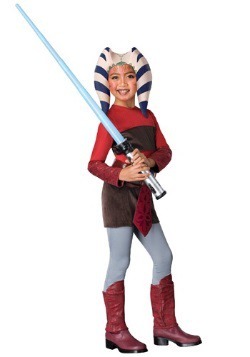 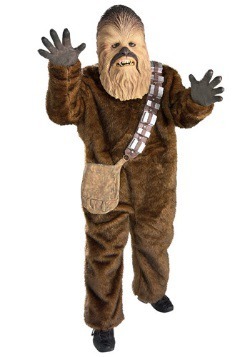 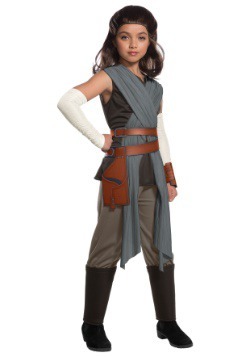 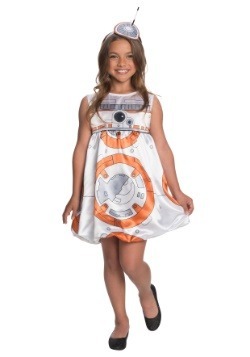 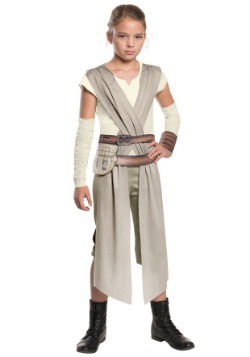 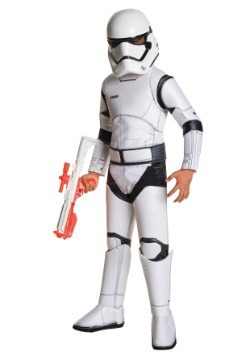 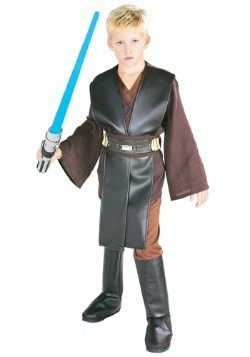 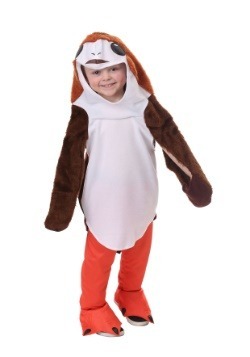 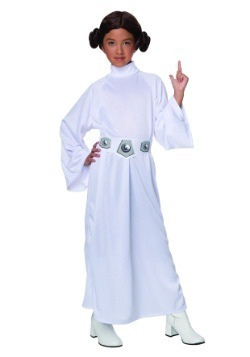 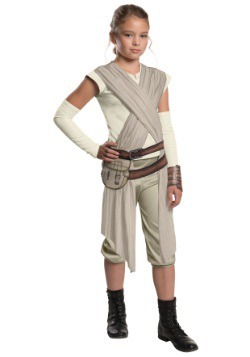 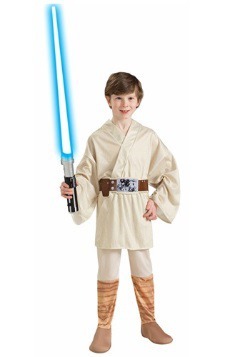 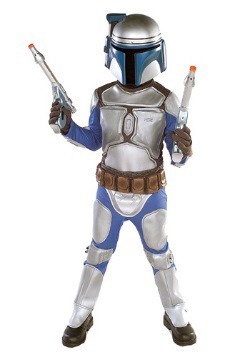 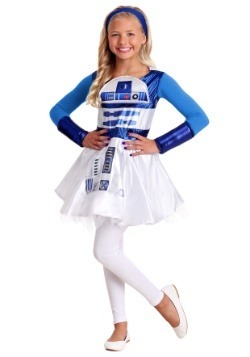 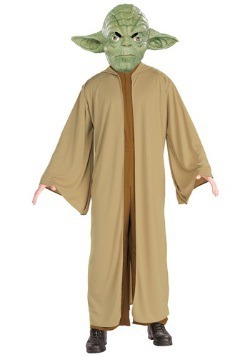 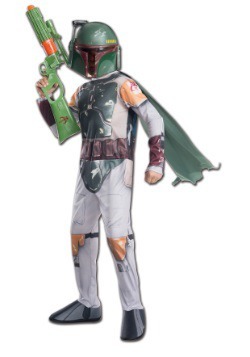 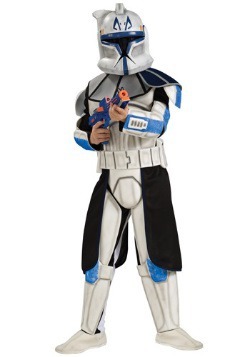 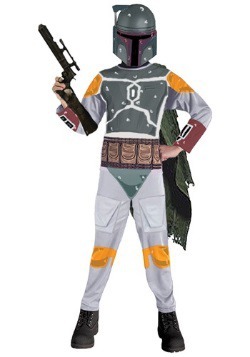 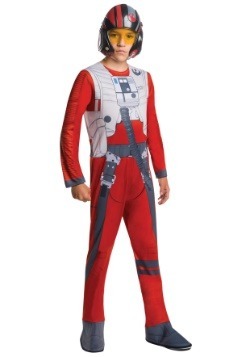 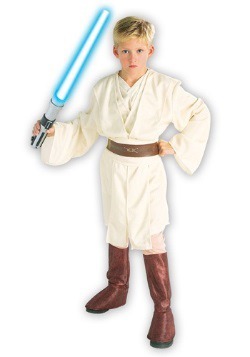 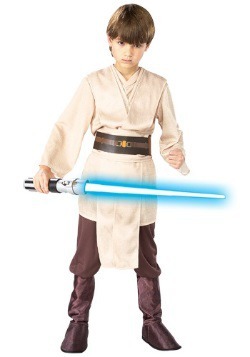 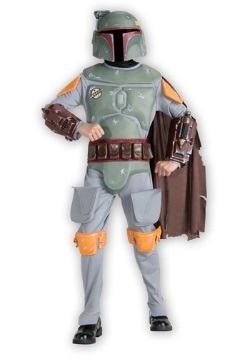 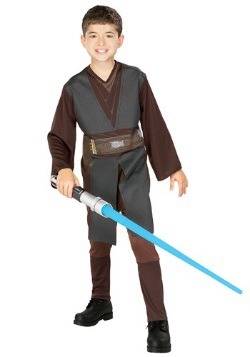 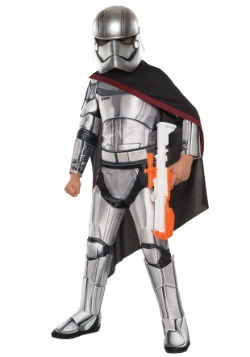 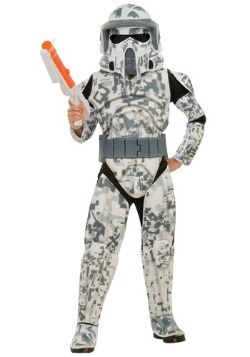 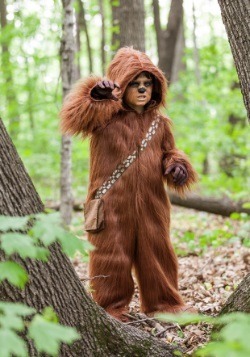 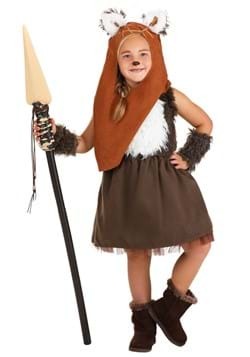 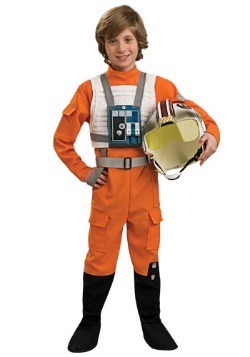 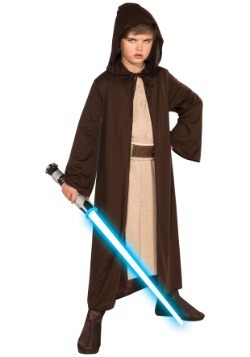 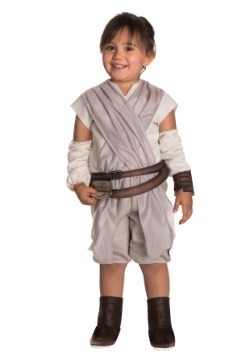 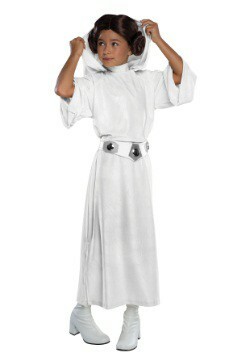 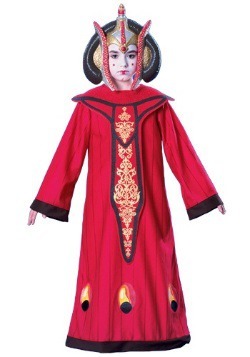 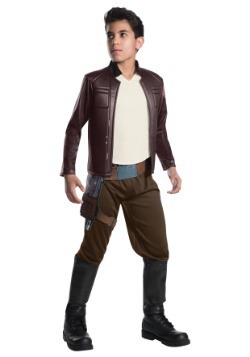 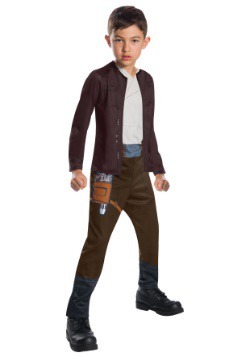 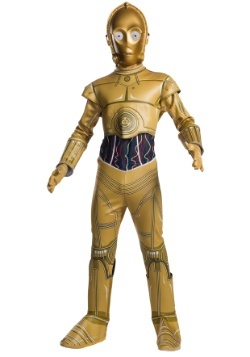 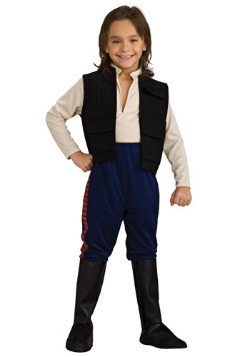 If you've got a little padawan who has already caught the galaxy far far away bug, then our Star Wars halloween costumes for kids are going to make believe in the power of the force. 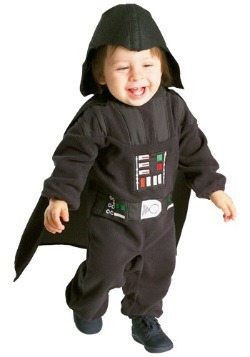 You may need to photograph your newborn in a baby Star Wars costume or dress your child in a Halloween costume this year. 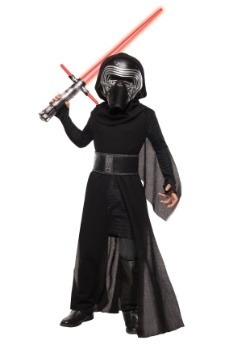 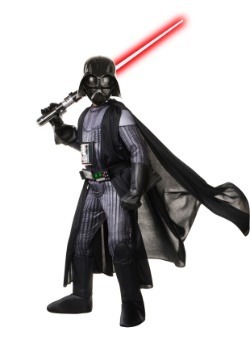 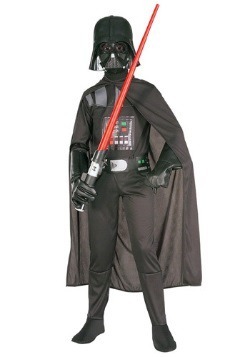 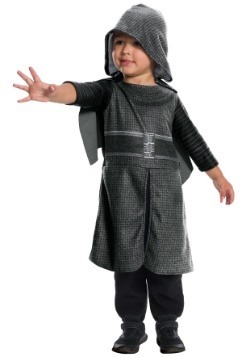 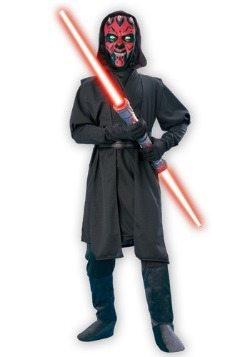 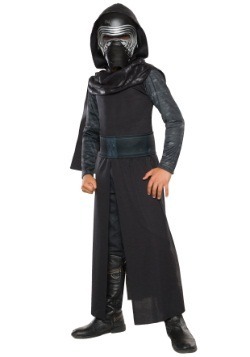 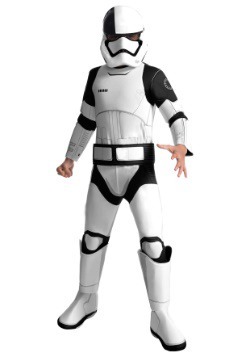 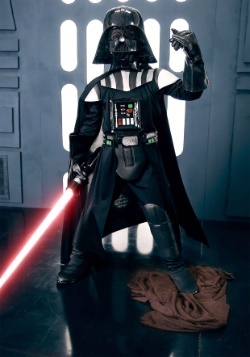 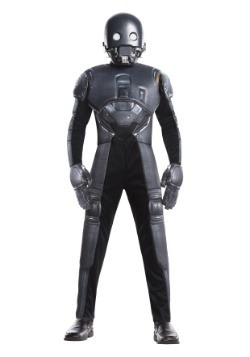 Whether they want to be Luke, Leia, Vader, or any of the new characters from the Force Awakens like Kylo Ren or Rey, we've got them covered with our huge, galactic-sized selection of Star Wars costumes for kids. 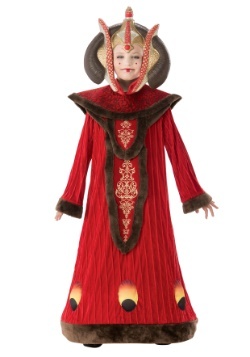 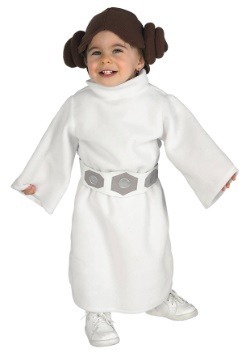 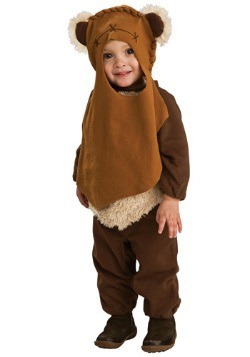 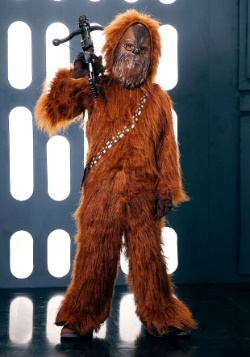 From a Yoda toddler Star Wars costume to child Wampa cotume, we have it all! 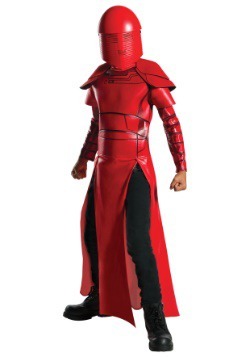 Now, get out there and bring balance to the force!